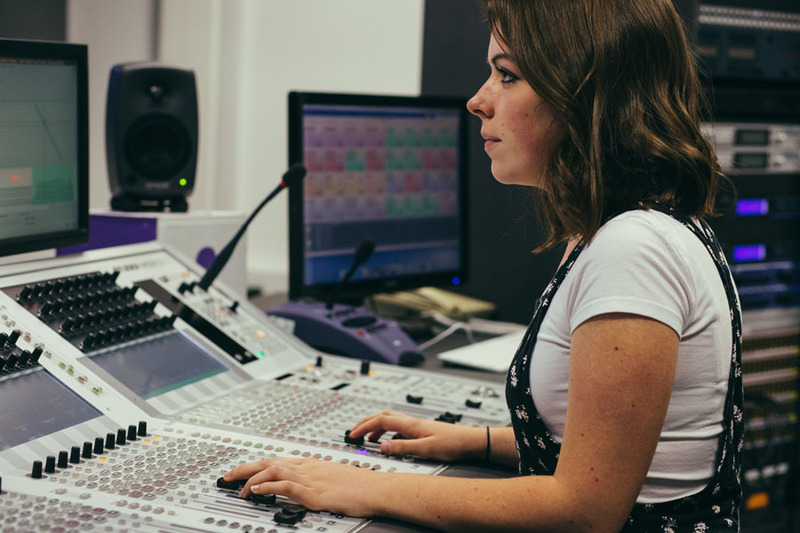 This degree will put you at the heart of music in the UK, with coursework designed to equip you with the skills, knowledge, and experience, not just to work in, but to shape the music industries. Music is one of the UK’s biggest cultural exports. It’s worth an estimated £4.4bn to the UK economy, and sustains almost 120,000 jobs. The programme is tailor made for anyone seeking to develop a career in music, or with an interest in music as relating to wider creative and cultural industries. 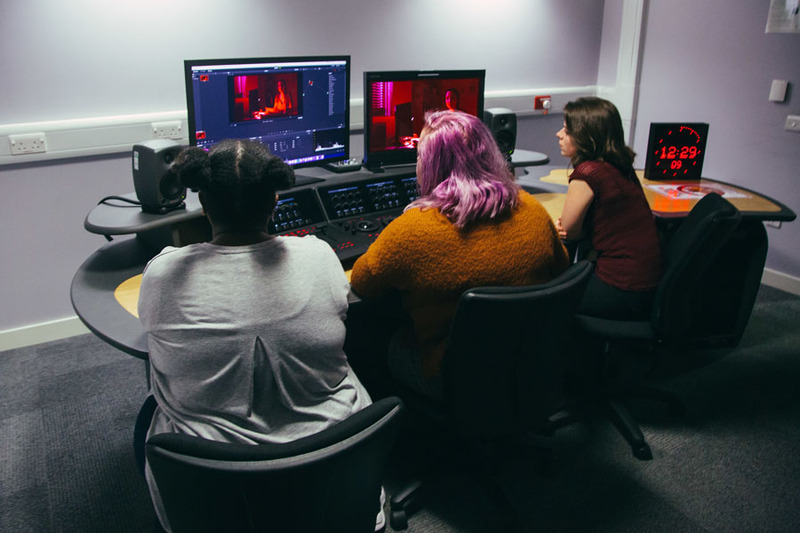 Studying in our industry-standard media centre in the heart of Birmingham, you’ll develop skills through a combination of hands-on learning, supported by critical investigation into the creative cultures, fans, and practices that make the UK music industries world-leading. You will have the opportunity to apply these skills and knowledge through work placements with key organisations within the UK music industries. You will develop and work on real-world music industries projects with clients, enabling you to add professional jobs to your portfolio. Our learning and teaching is informed by the changing demands of a vibrant and dynamic music industries, to make sure that you are industry ready. 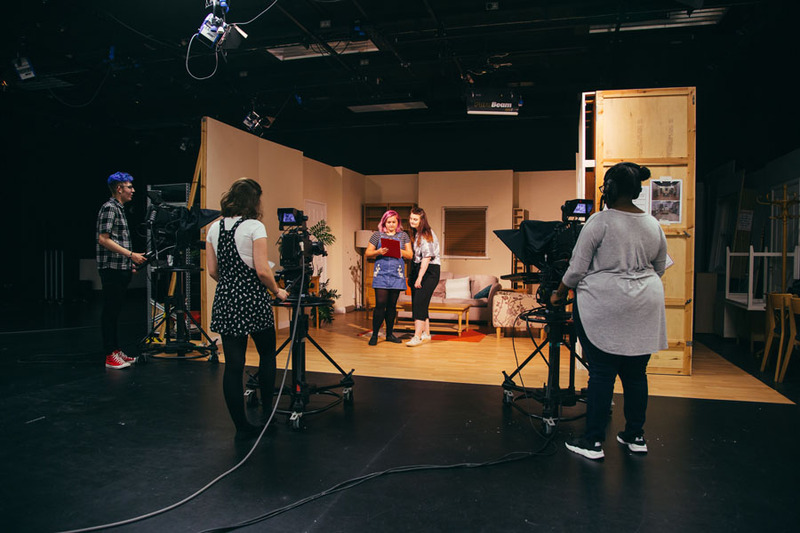 If you want to take an in-depth look at promotion, music PR and music media, running a record label or producing music videos and websites, then this is the ideal course for you. It will help you to position yourself at the forefront of creating and developing innovative ideas, and exploring niche markets within the music industry. While studying with us, you’ll have the opportunity to set up a record label, promote artists or organise a music event for a paying audience. You will develop practical business know how, applying your skills to a creative music enterprise project, as well as exploring music entrepreneurship, music online, music promotion and PR, music video, and television and music programming. 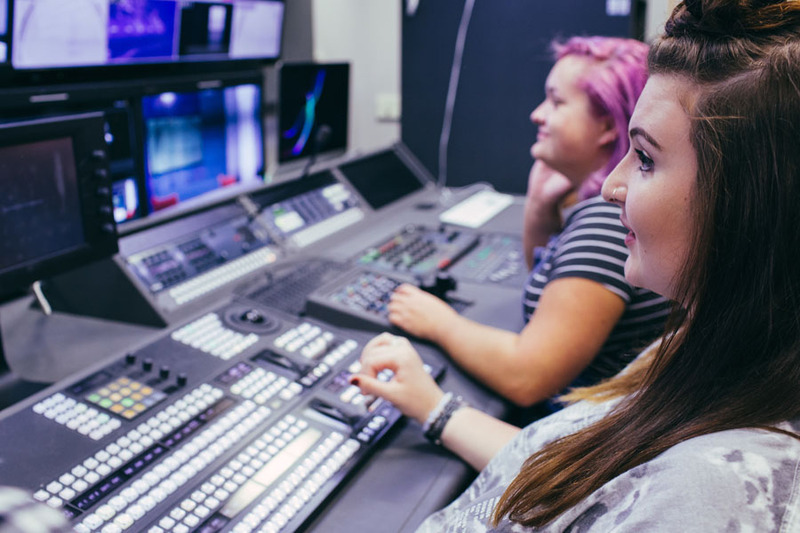 In your final year of study you will complete a final major project, drawing together the strands of knowledge, skills, and experience that you gained during your time with us. You will also have the opportunity to be nominated for one of our two Music Industries awards, sponsored by two of the musical icons of the West Midlands - Brian Travers of UB40 and Ozzy Osbourne of Black Sabbath. Whilst I was studying, I carried out placements in music industry corporations such as Kerrang!, IFPI and BPI. I also set up my own promotions company on the side to gain extra experience before entering into the real world. Work placements and networking is extremely important in this industry and led me to gaining my first full time job in the Content Protection team at BPI right after I finished my studies. I’ve now worked at BPI for two years. As a BA (Hons) Music Industries student you will benefit from our membership of UK Music’s Music Academic Partnership. 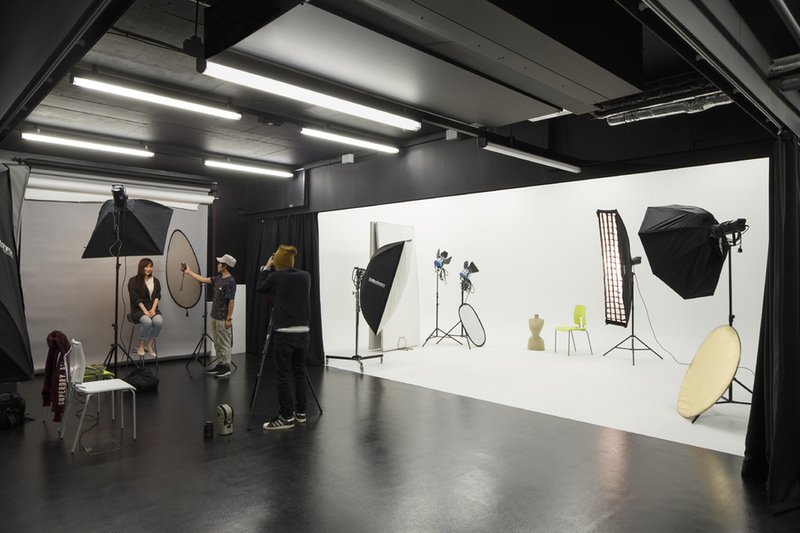 You will be taught by staff with extensive experience of both industry and education. You will also have access to a well-established research culture based around music industries and popular music. The Popular Music Studies research group within the School of Media promotes new and innovative approaches to the study of popular music that are relevant to academics and practitioners, as well as anyone interested in popular music. 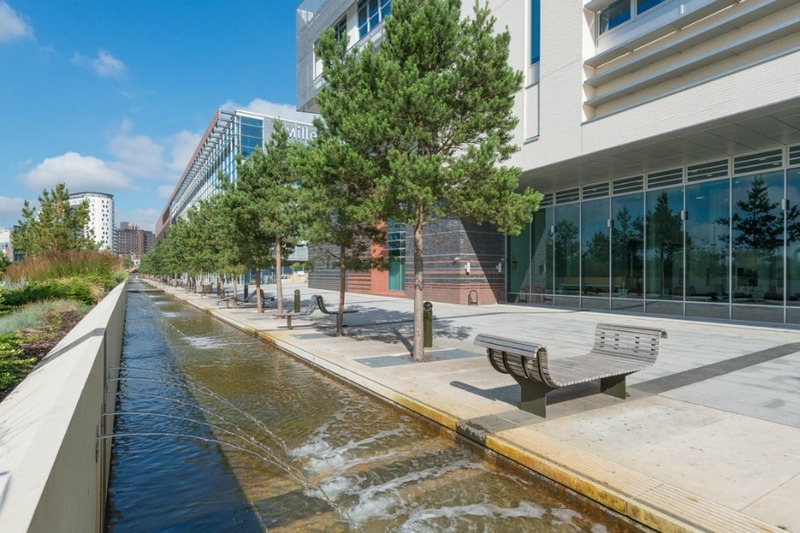 We provide specialised, sophisticated equipment for every area in our £62 million home, The Parkside Building, including six radio studios, four TV studios, one of the largest free-standing green screens in Europe, editing suites, music production studios, a new media suite, a newsroom and photography studios (including a half and a full infinity cove). You will have the opportunity to expand your professional network through a range of relevant field trips and industry conferences. 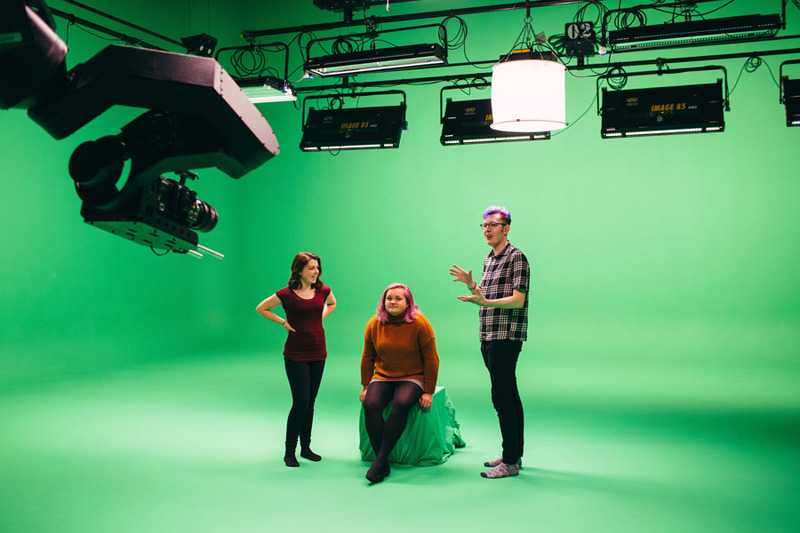 In recent years our students have attended We Are Robots in London, Liverpool Sound City, and Off the Record Manchester. Many others have gone on to set up their own independent music enterprises and projects, based on the work that they completed in their time at university. 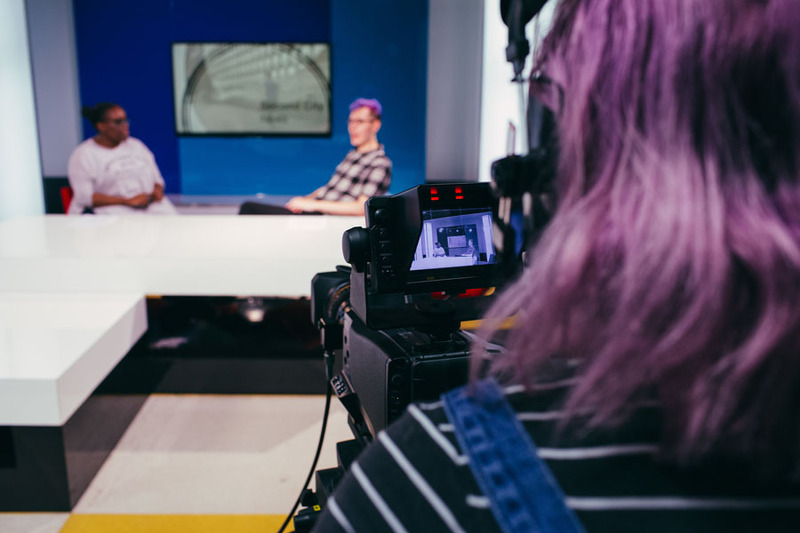 During the first year of BA (Hons) Music Industries you will be introduced to core concepts and debates relating to the contemporary music industries. 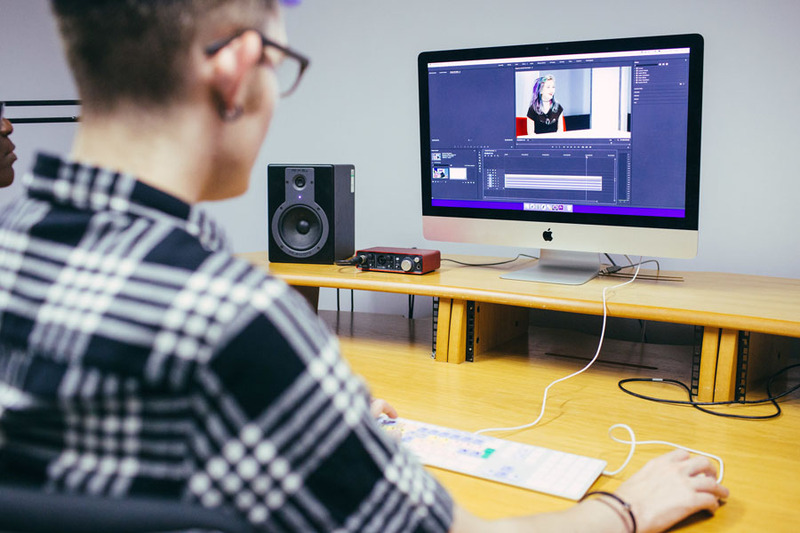 Modules such as Music Industries Landscapes will introduce the various sectors and revenue streams of the music industries, while Creating Music Media Content will help you start to develop practical skills in creating professional and engaging media work for the music industries. This module will introduce you to the key sectors and revenue streams of the contemporary music industries. You will learn about how money is generated through music, and use this knowledge to learn-by-doing, establishing your own micro-label, events company, or other music-based project. At a moment in time where revenues from traditional areas such as recorded music are falling, this module invites you to think about how the value of music might be reconsidered, and the problems and opportunities that this creates for aspiring music industries professionals. 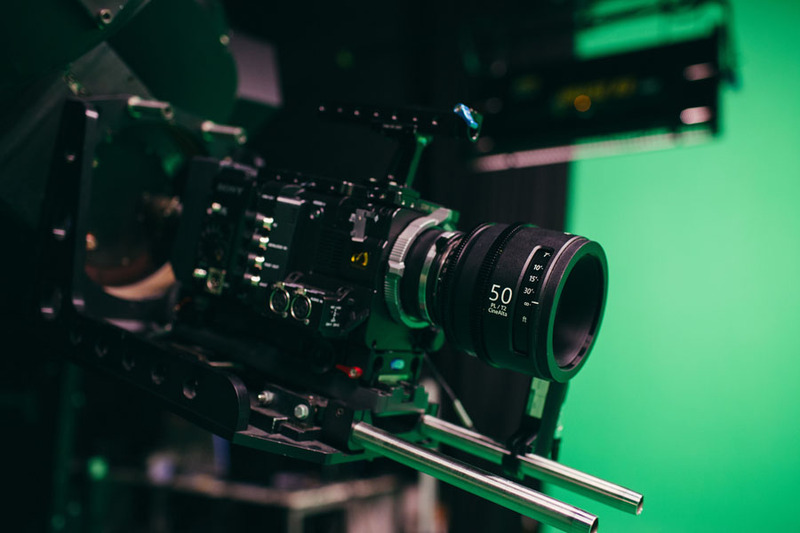 The music industries are increasingly driven not just by songs, but by content – videos, images, and other texts which frame the music that we love. 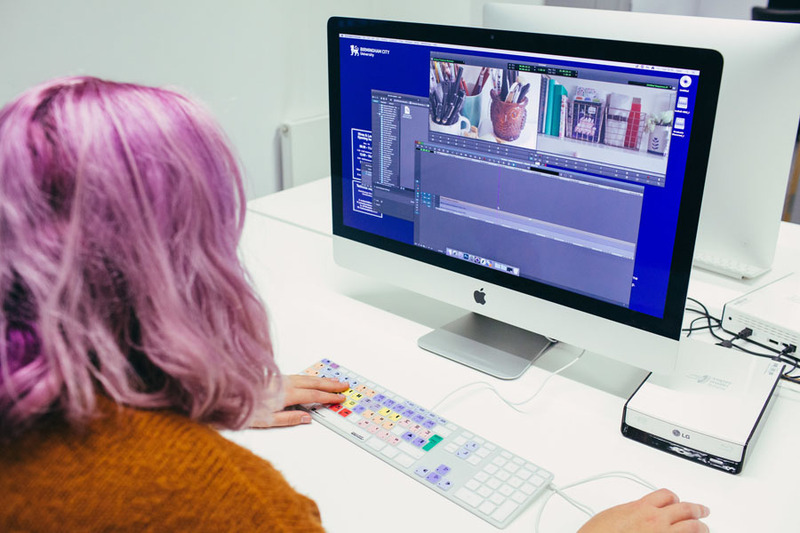 This module allows you to start to develop practical skills in content creation –including film editing, photography, PR, and a range of other skills – from our expert colleagues in Birmingham School of Media. This module allows you to start collaborating with music industries organisations and communities, exploring issues and challenges they face on a local and global scale. 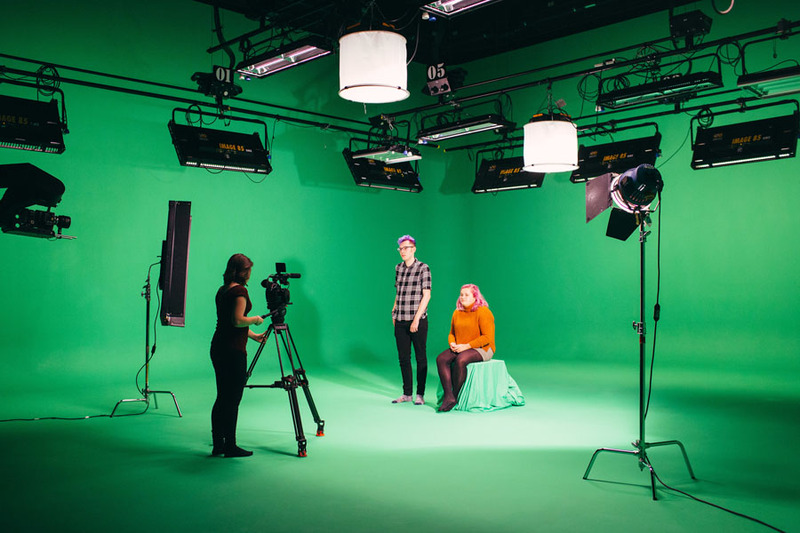 You will get the chance to take part in multiplatform production days, delivering content for our in-house music media outlet, Eastside Sounds. There will also be a compulsory work placement in this module. The second year of the course builds upon these core skills. Modules such as Music Industries Ecologies invite you to consider the ways in which music as a business and an art form exists within a wider system of creative and cultural industries, while Popular Music Narratives offers an opportunity for in-depth critical exploration of popular music cultures. 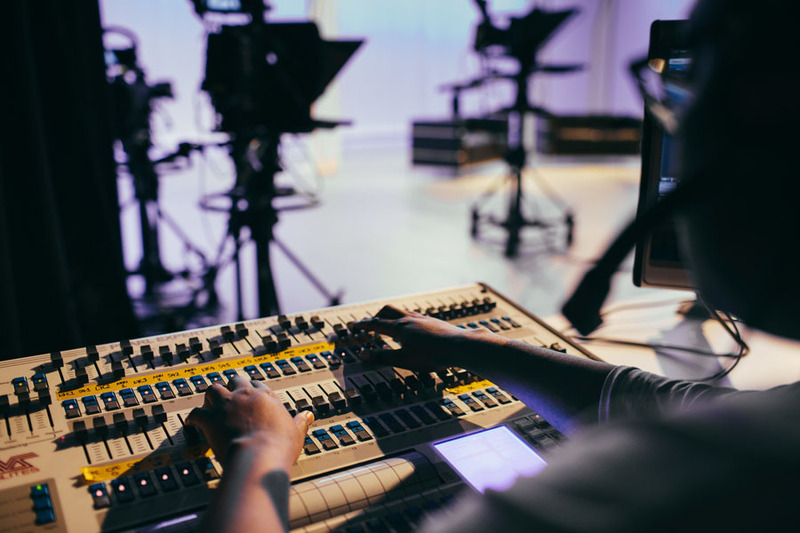 This module invites you to think about the relationship between the music industries and a wider system of media production and consumption. 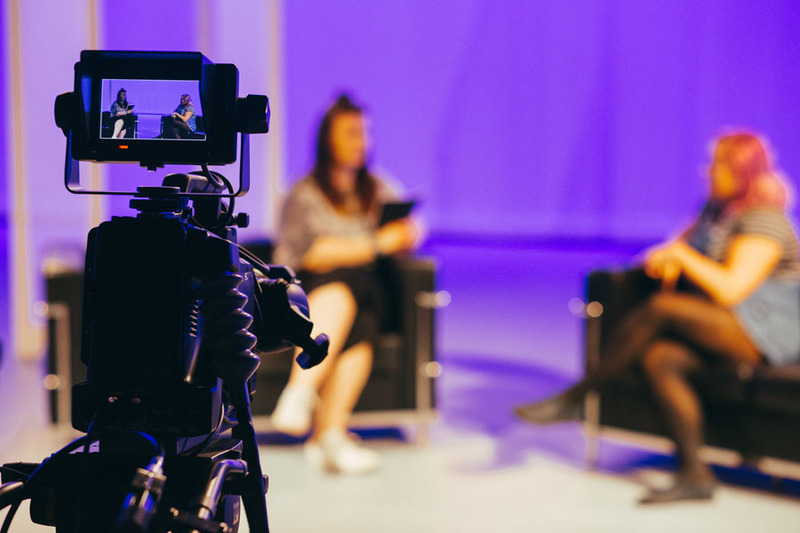 You will be required to carry out research into the interrelated nature of music and media, and to consider how your developing media skills can help you to present this information in an engaging and professional manner. Building upon the skills, knowledge, and experience from Level 4, this module invites you to examine the current state and changing nature of the field of popular music studies. You will learn about a range of critical perspectives and positions on popular music from the standpoint of both popular music culture and music business/ industries. This module invites you to engage with a range of contemporary arguments and challenges relating to the digitalisation of music as a media form, and to consider the implications that these arguments and challenges bring to bear on the ways in which you, and others, understand and engage with music. 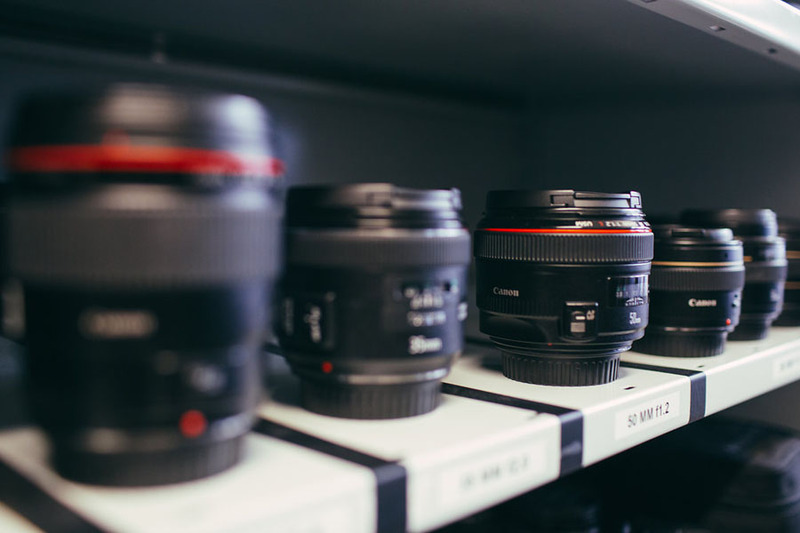 This module is for students wishing to further their photographic abilities, exploring the professional working practices and the visual language specific to photojournalism with due consideration to the context in which photojournalists, documentary photographers, music photographers and sports photographers operate within the media industries. 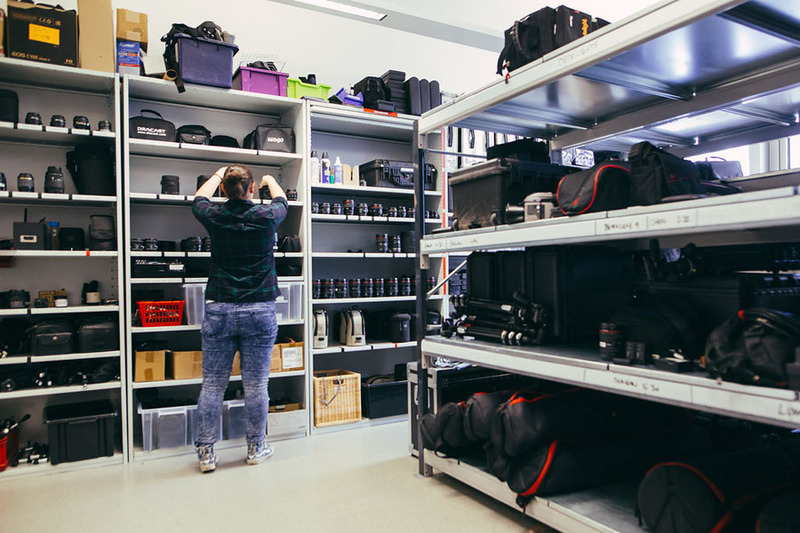 You will continue to develop camera, lighting and post-processing techniques to a more advanced and appropriate professional level, as a complementary skill set to your media interests. 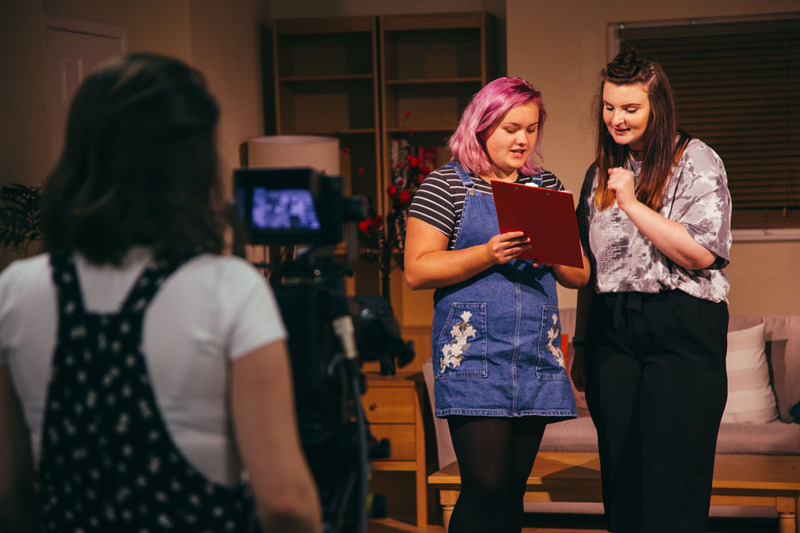 You will get the chance to take part in multiplatform production days, delivering content for our in-house music media outlet Eastside Sounds. There will also be a compulsory work placement in this module. In semester two in year two you will also be able to choose between: working collaboratively with other students within the Faculty of Art, Design and Media; work on a live industry project brief; or undertake an additional music industries work placement; or you can even join us on a trip and investigate how creative media companies work overseas. In your third and final year you will utilise the skills, knowledge, and experience gathered over the previous years to develop innovative music industries projects and enterprises of your own. Music Industries Innovation provides the space to develop a business plan for a new music-based venture, while your final Major Project creates a space for you to develop and implement a self-directed music project, which will act as the centrepiece of your professional portfolio upon graduation. This module will focus on developing innovative and enterprising ideas for music-based ventures. Considering opportunities and developing trends within the marketplace, you will draw upon the skills, knowledge, and experiences that you have gathered over previous years of study, to develop a business proposal for a new and innovative music industries enterprise. The purpose of the module is to enable you to undertake a sustained, theoretically and professionally-informed project, exploring an area that is of personal interest to you. This is your chance to align your practice with your specific career aspirations in the music industries. You will have the option to choose between undertaking an extended piece of academic research or an extended professional project. 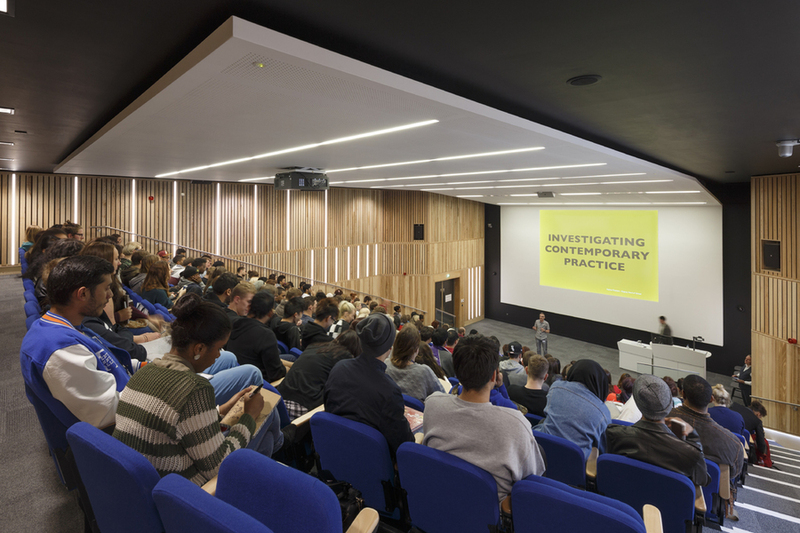 This research-intensive module provides a space for you to think critically about key issues and cutting-edge developments in the contemporary music industries. Working collaboratively with the Birmingham Centre for Media and Cultural Studies (BCMCR), BCMCR staff and leading external researchers/academics will present and discuss their current research projects, to help inform your knowledge of issues and debates within the music industries. This module prepares you for your transition from academia to the professional music industries. Through a series of lectures, workshops and masterclasses you will develop practical employability skills such as CV and professional profile building and interview preparation. You will critically reflect on how the previous three years of skills, knowledge and experience gained on the programme, have developed your professionalism. This pathway is focused on music enterprise and entrepreneurship, encouraging you to be creative and innovative. While developing skills to enable you to work in a number of areas of the music industries, the focus on entrepreneurship reflects the current industries landscape where the music industries is looking towards Small to Medium Enterprises (SMEs) to provide niche products and services to the wider music industries. 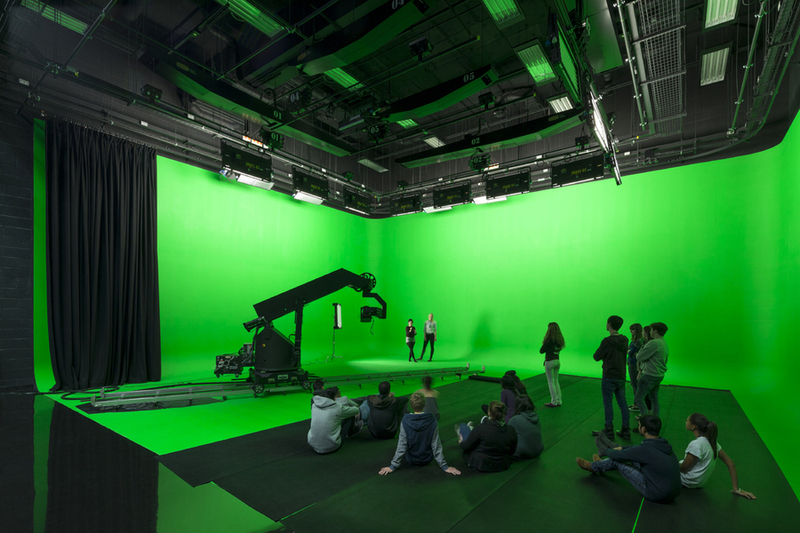 Across each of the undergraduate degree routes there is an equal emphasis on production, theory and professional studies. Your teaching time will be broken down into 12 hours split over Monday - Friday. 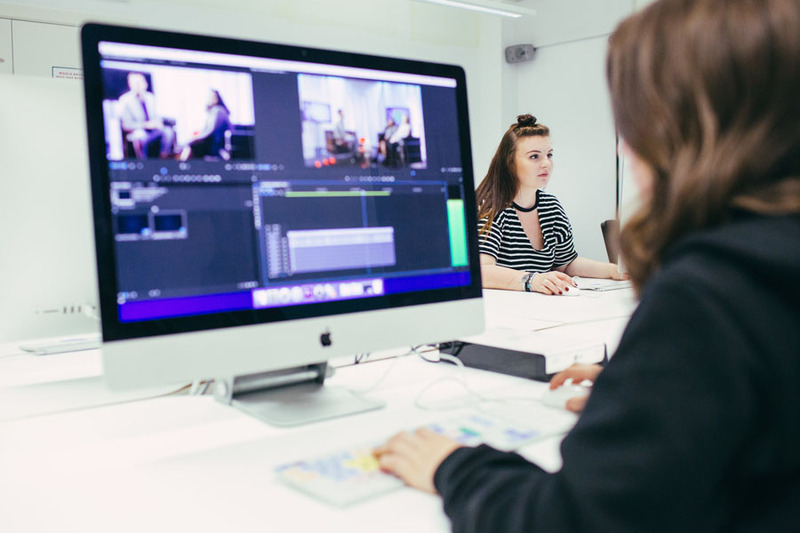 During your studies you will have opportunities to undertake a range of learning activities that include producing music media content and writing reports and essays that are informed by research. These include such activities as setting up a record label, putting on live music events, developing and delivering a music industries conference. Working collaboratively with local and international industry and academic partners. Conducting academic and industry facing research into the contemporary music industries and their cultures. 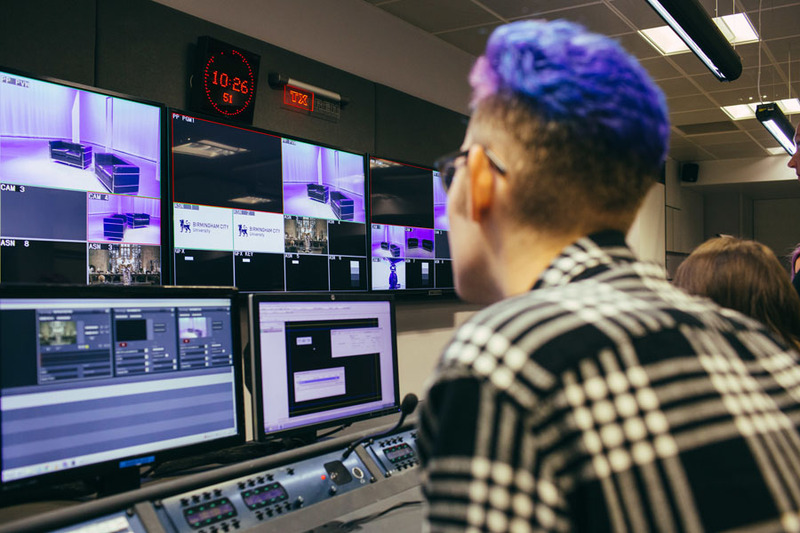 Birmingham School of Media also has an established and inclusive research culture that promotes dialogue and collaboration between staff and students. 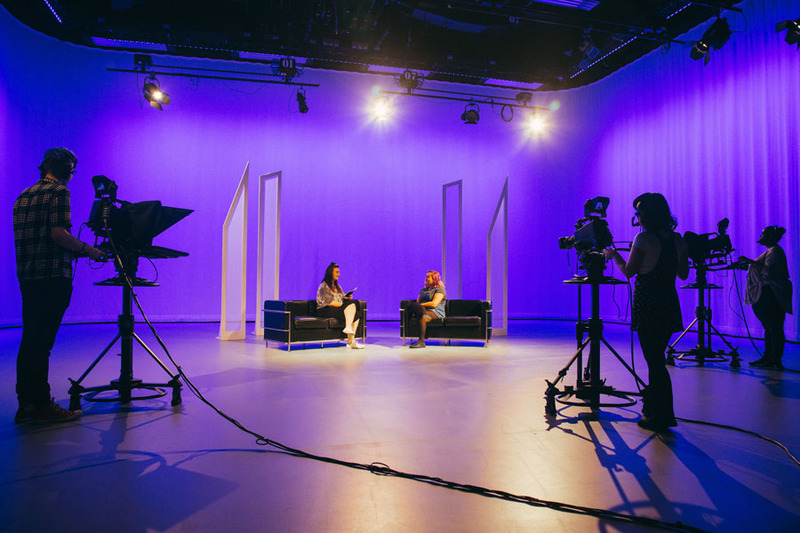 The Birmingham Centre for Media and Cultural Research (BCMCR) in the School of Media welcomes visiting researchers from across the world and holds regular research seminars which mix presentations from staff, PG students and speakers from a range of our collaborative partnerships. 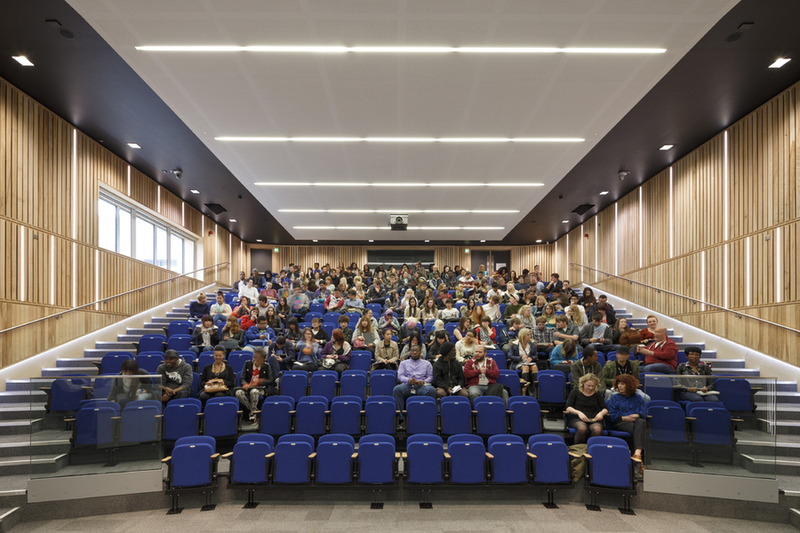 BCMCR welcomes all students to research seminars, which are free to attend. Over the course of your studies you will have the opportunity to attend a range of music industries conferences and events. In recent years music industries students have had the chance to attend Liverpool Sound City – one of the UK’s biggest music industries professional conferences – We Are Robots – a conference and festival based in London’s Brick Lane which discusses and explores the increasing influence of digital technologies on music, and Off the Record – a multi-venue live music event and conference in Manchester’s Northern Quarter. Each year we offer the George Jackson Travel Bursary to an outstanding graduate from across our courses that puts forward an interesting proposal to travel. Past winners include Laura Stubbs, a graduate with a passion for Eastern European puppetry, film-making and animation, who visited the Czech Republic to help gain an understanding of the surroundings that have influenced some of the country's greatest animators. By 2022 it is estimated that one in seven jobs will require postgraduate qualifications (UK Commission for Employment and Skills 2014). 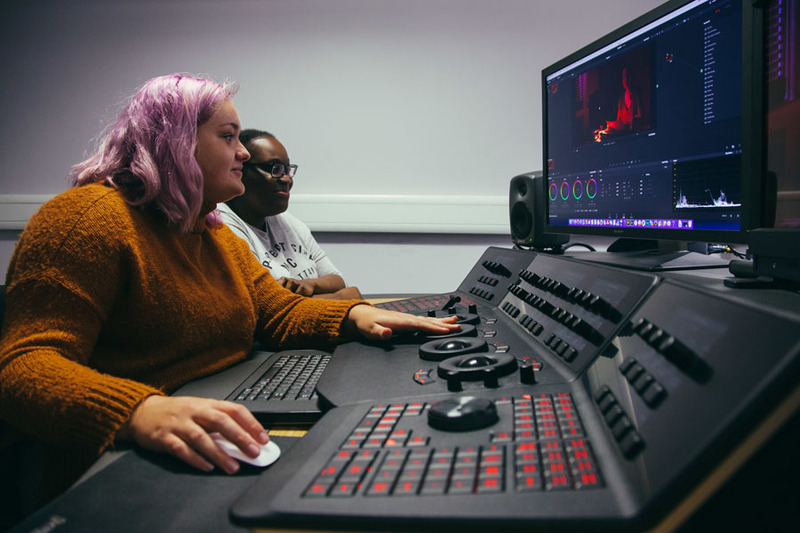 As a School, we invest significantly in our postgraduate provision as we recognise that more specialist and professional courses are required across the media industry. DHLE data indicates that the average rate for those studying Music Industries in the Birmingham School of Media in employment or further study was 90% between 2011/12 and 2015/16. 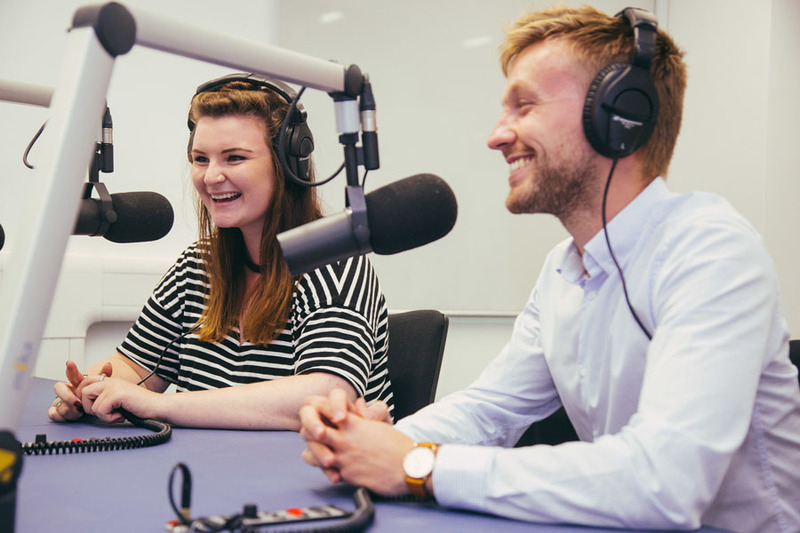 Previous students have gone on to a number of roles within the music industry including work with music collection agencies, industry support bodies, live music promoters, record labels, and within music journalism and music media broadcasting. Organisations include: NEC group, Universal Music Group, Warner Music Group, Sony Music Group, Nuclear Blast Records, Punch Records, Barclaycard Arena, Birmingham Symphony Hall, O2 Arena, Birmingham International Jazz festival, Shambala Festival, Supersonic Festival, Swingamajig, British Phonograph Industry, Sony Music, PPL PRS Ltd, Radio 1, Radio 1 Xtra. As a BA (Hons) Music Industries student you will benefit from our membership of UK Music’s Music Academic Partnership. 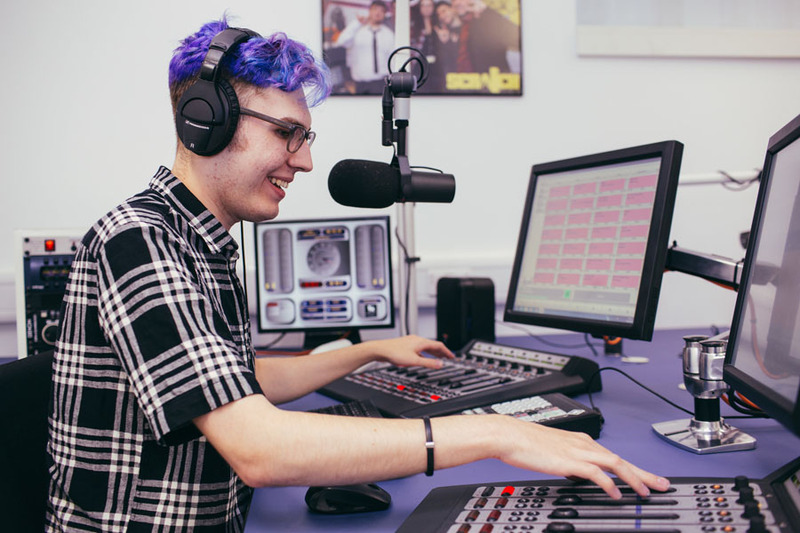 As one of only 17 institutions nationally, our MAP status is designed to maximise the employability of students; and future-proof the music industry by ensuring new entrants have the right mix of experience and skills most needed. 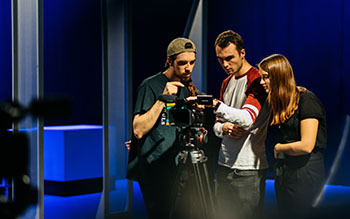 As a MAP member, our curriculum is shaped and informed by the needs and wants of the industry itself, to ensure that you are developing the right skills, knowledge, and experience for a career in music.Through our membership, you will gain access to masterclasses from leading industry professionals, opportunities to get involved in industry research, networking and information events and input and support into your future career. We play a key role within the Birmingham Music Coalition (BMC), a music industries lobbying group made up of, and linked to, a number of influential local, regional and national music industries organisations. We also have an industry advisory panel whose membership includes international music industries professionals from Warner Music UK and Kobalt Music Group. 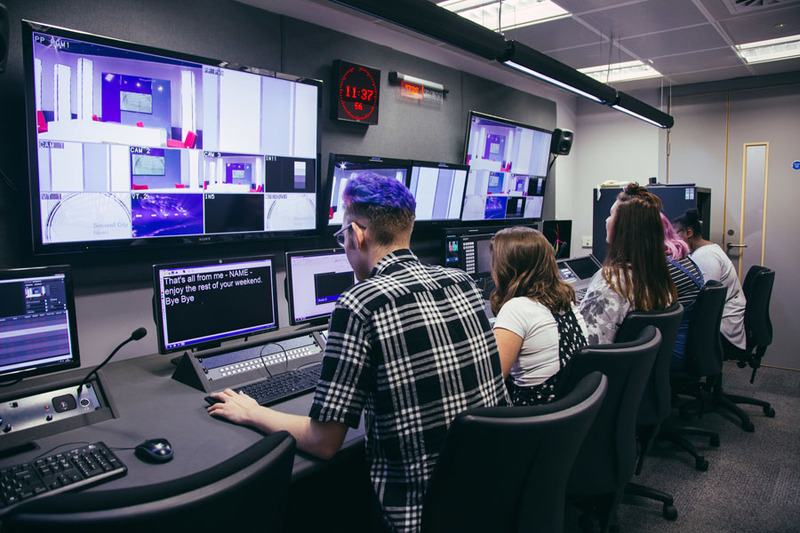 They advise and inform us of current music industries developments and practices, to ensure our students are developing the skills, knowledge and experiences that are sought by industry employers. 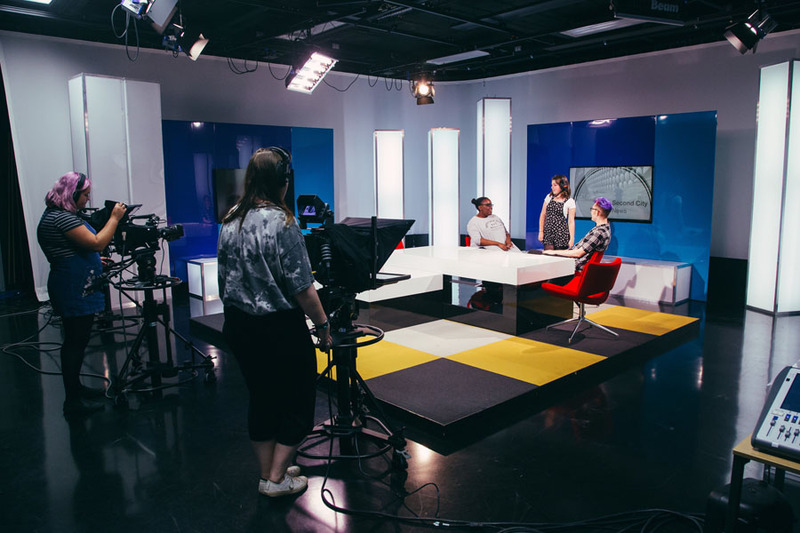 Placements and work-experience are a core part of BA (Hons) Music Industries, and the ethos of the Birmingham School of Media more broadly. 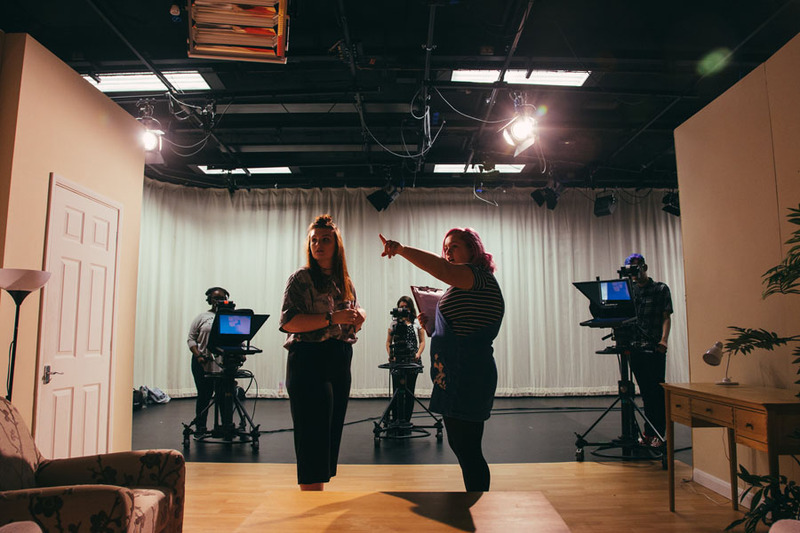 As a student on the course you will be required to source and undertake relevant placements (supported and guided by our tutors and professional networks), and to draw upon these experiences in the work that you are producing within your taught modules. "Since graduating I’ve continued my freelance writing and have been contributing to Clash and tmrw magazine, where I secured cover interviews/photo shoots with Niall Horan and Little Mix whist working as Music Editor. 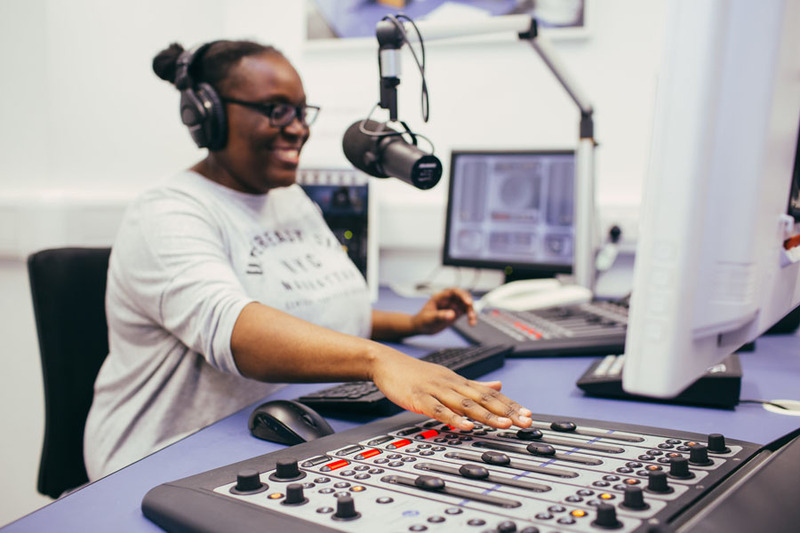 "My time on the Music Industries course at Birmingham City University equipped me with the skills needed to get a job at a major record label. A balanced mix of essential theory and tangible practical assignments set me up with the perspective and knowledge sought after by employers within the industry. The staff on the course are seasoned professionals with years of experience, spanning multi-disciplines within the music business. 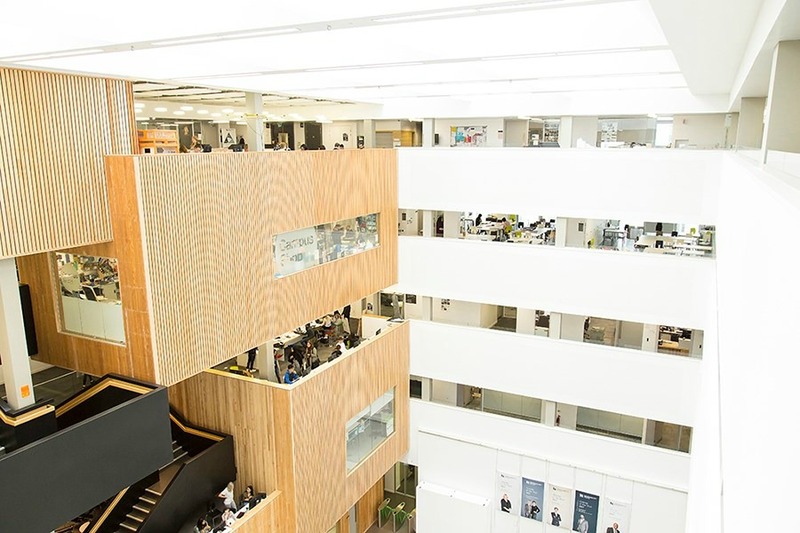 Most notably for me, the practical project in the third year gave me the opportunity to build something that I was able to demonstrate within the interview process for a graduate job, giving me the standout quality needed to succeed in securing the role." After graduating Charlotte Smith was immediately offered an internship at The NEC Group through the School's ongoing relationship with them. She has since risen through the ranks and is a Sales Executive at the NEC Group working for the Genting Arena and the Barclaycard Arena, where she is responsible for coordinating their live stages. 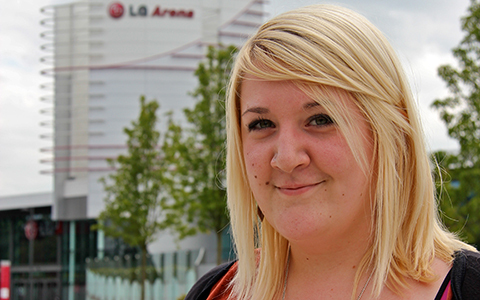 The course was vital in me getting my job as Social Media and Promotions Intern at the NEC Group. I learnt things that I now use in my day to day working life such as event planning and management, promotional skills, working to deadlines, and time management. 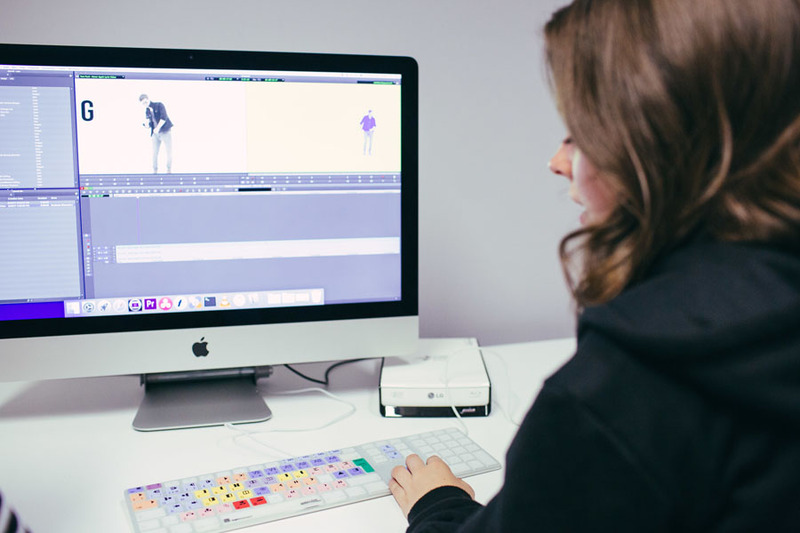 All staff at the School are established media professionals who bring with them a range of expertise. 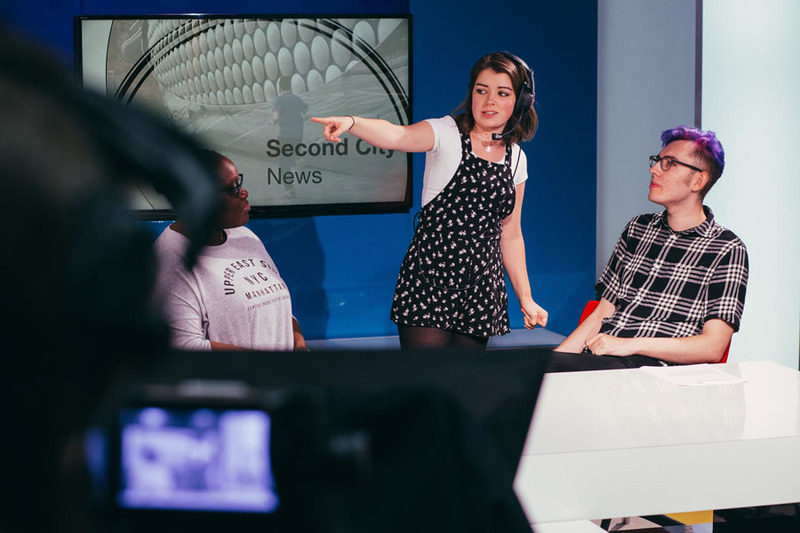 They provide students with practical and relevant insight with real-life experience of business and industry, and are able to recognise and respond to the rapidly changing demands of the media. Our staff continue to work with industry consulting for music SMEs, and a number of visiting lecturers come from the industry to share their knowledge and skills with the students. Our research staff also work on a number of music industry related projects helping music businesses develop new ways of thinking and working. 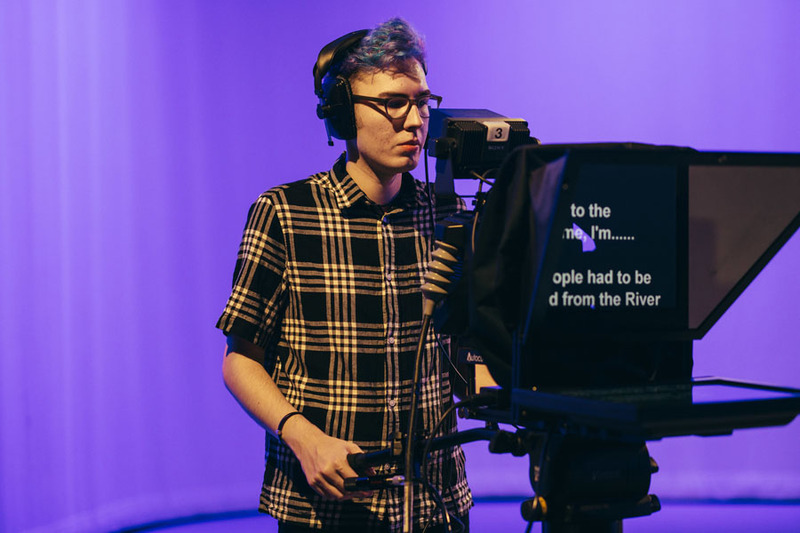 Matt worked in the music industries for a number of years and later ran a media company that enabled access to media for marginalised social and community groups and young people in rural areas. By linking them up with SMEs in the region, Matt's students learn that there is hard graft in this glamorous-sounding industry. He is developing the course to make it as relevant as possible to the working world, to ensure the students are equipped with the skills needed to make it in this competitive industry. With music industry practices fragmenting on a daily basis you need to be able to think and work innovatively and creatively and react to change. It's also about networking and making contacts. That is absolutely vital in this industry – it is who you know a lot of the time, combined with what you know. Iain Taylor is a Lecturer in Music Industries in the Birmingham School of Media at Birmingham City University, and currently completing his PhD at University of the West of Scotland. His research is concerned with the negotiation of value around music formats, and our relationship with recorded music in an age of ever increasing digital intangibility. In particular, he is interested in the tensions that exist in our relationships with both analogue and digital music formats, and ways of thinking and talking about hybridity between analogue and digital media and practice. Before entering academia he worked variously in events marketing and PR, music tuition, and as a multi-instrumentalist musician. 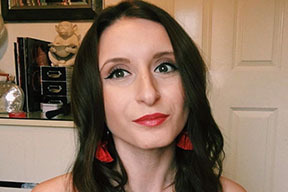 Dr Asya Draganova is a Lecturer in Media and Communications as well as an active researcher within the fields of media and cultural studies, popular music, and cultural sociology. Asya’s academic background is in Media and Cultural Studies, with a First Class BA (Hons) awarded in 2011 and a PhD obtained in 2016. Asya’s doctoral research, awarded by Canterbury Christ Church University, was an ethnographic study into the creation and articulation of popular music within the social and political contexts of contemporary Bulgaria. Since completing her PhD, Asya has been involved with research dedicated to the value of popular music for the heritage and contemporary identity of places and their communities. Currently, Asya is working on developing a study in collaboration with Professor Paul Long, focusing on the local and international significance of heavy metal for the cultural identity of cities, including Birmingham, which is associated with the emergence and formulation of heavy metal. Working with Professor Shane Blackman (Canterbury Christ Church University), Asya is also part of a research on the value of popular music scenes, especially the phenomenon of the so-called ‘Canterbury Sound’, within the heritage and university city of Canterbury. Alongside teaching and research, Asya also reviews for the Journal of Youth Studies (Taylor and Francis) and Young: The Nordic Journal of Youth Research (Sage). She is a member of the International Association for the Study of Popular Music. Academic roles that Asya has held in the past include Programme Director for Researcher Development Programme and Research Fellow for Impact in Preparation for REF 2021.